Orphaned after Lynxes killed her parents, Monoko is the only tanuki (raccoon dog) in her village without a family, until she finds a human baby in a river. In Animal Land, a world inhabited solely by animals, this human child is a mystery and seems to have special powers. This baby is Monoko's only chance at having a family and she is determined to raise the human child as her own. 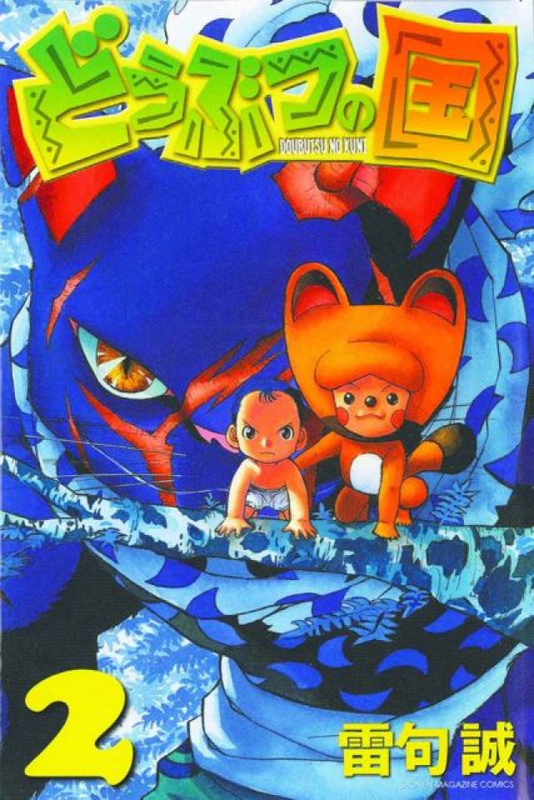 Animal Land is a fun and quirky story about Monoko and the mysterious human baby.